George opened his business in 1977, and is an accredited master photographer, master craftsman, and a certified professional photographer, the highest honors for his craft. 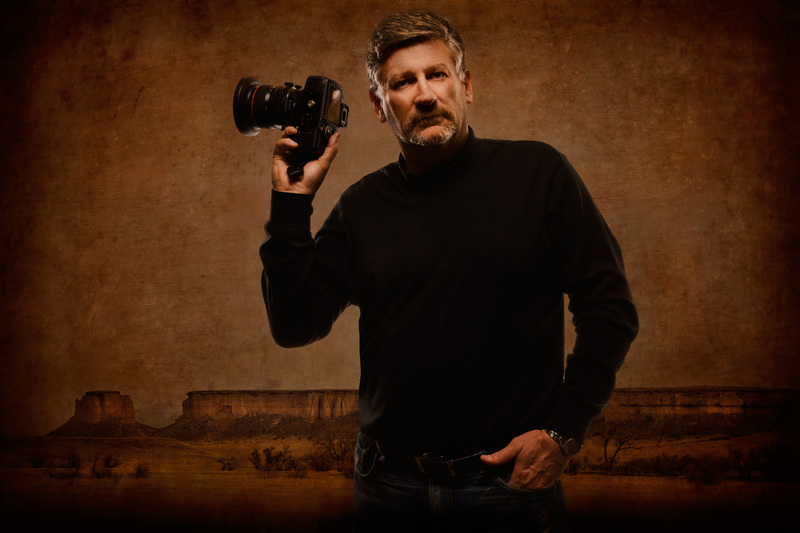 He continually wins regional and national awards for his outstanding portraiture, and the only Wyoming Photographer to be accepted into the Professional Photographers Hall of Fame. Dunlap Photography has a passion to provide you with outstanding images, exceptional value with friendly customer service.